Ready for your free report? Simply leave your contact details below. If you can indicate your sweet spot target audience or customer in the message field as well, this can help us make the report more accurate and relevant. e.g. age range, location, interests, behaviours etc. Don’t worry if you don’t have exact details on this, we can help talk it through later. 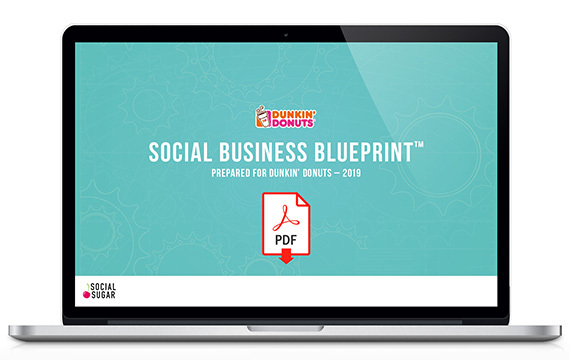 The report takes 10-14 business days to complete, we share a PDF version of the report and talk it through either via Skype, at your office or over a coffee at our Auckland agency. There is no obligation to use Social Sugar’s services, although we do ask you to respect our IP and keep the report confidential.